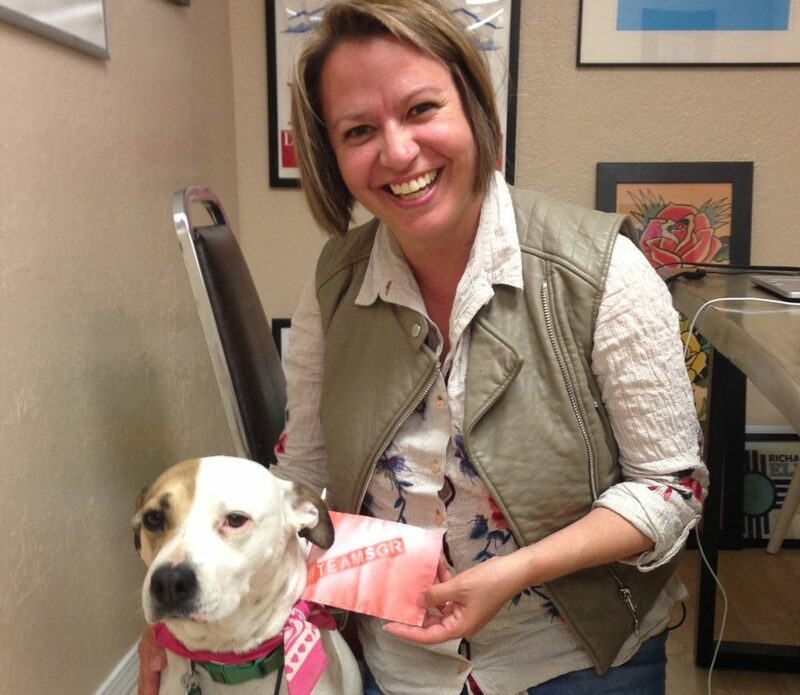 Humane laws are only possible because of humane lawmakers. As animal advocates and voters, we cannot relegate ourselves to the sidelines while the most vulnerable beings among us suffer. 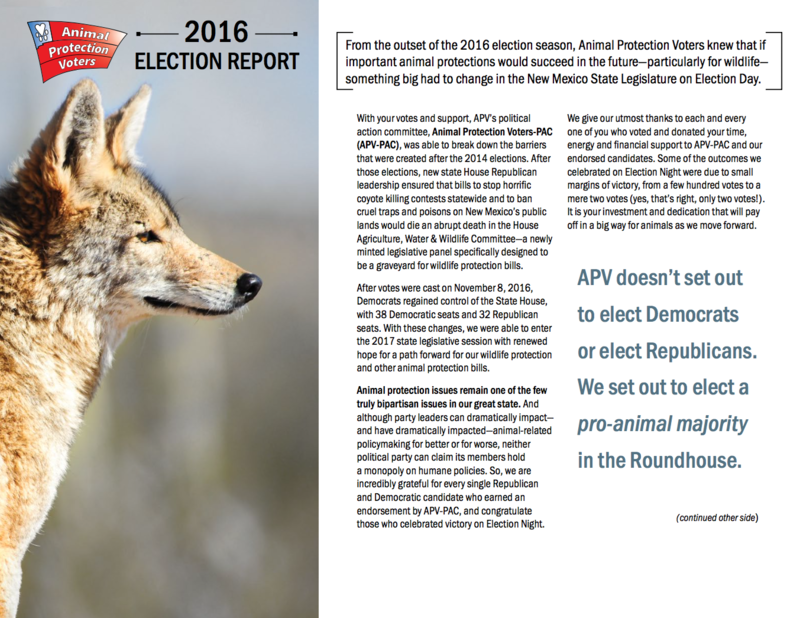 APV works to support and endorse animal-friendly legislators; on the state level, it does this through its political action committee, Animal Protection Voters-PAC (APV-PAC). In order to give animals a fighting chance, we must ensure that the right lawmakers are leading our government. Please join us! Make a donation to the State APV-PAC by clicking the button below. 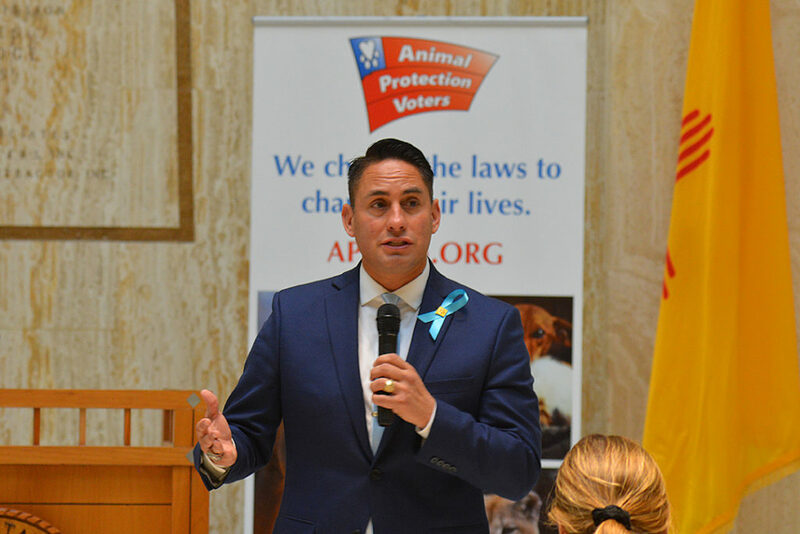 New Mexico’s animals and the people who care about them deserve to have a voice in government, and Animal Protection Voters is proud to be on the frontlines helping to create humane laws that protect us all. 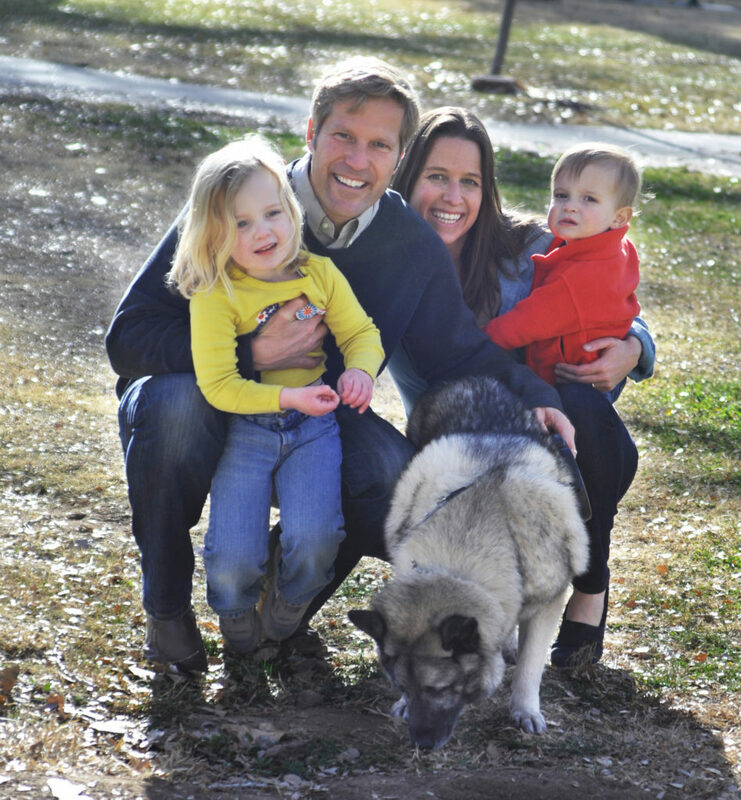 Supporting Animal Protection Voters-endorsed candidates on Election Day is a powerful way to stand up for animals and make important, powerful changes to federal, state and local law. 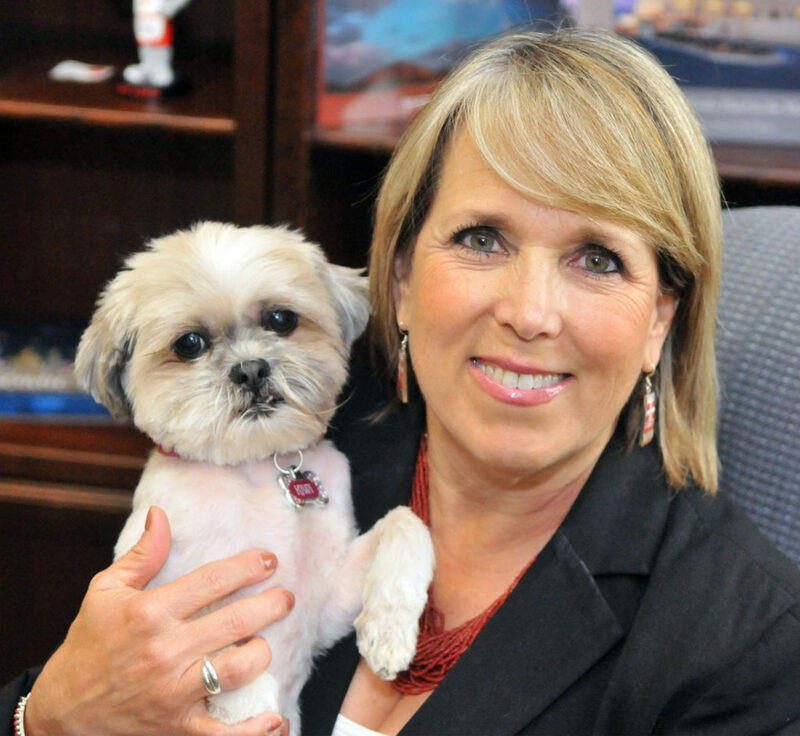 Through our political action committee—Animal Protection Voters PAC—we support humane candidates’ campaigns in every way we can. 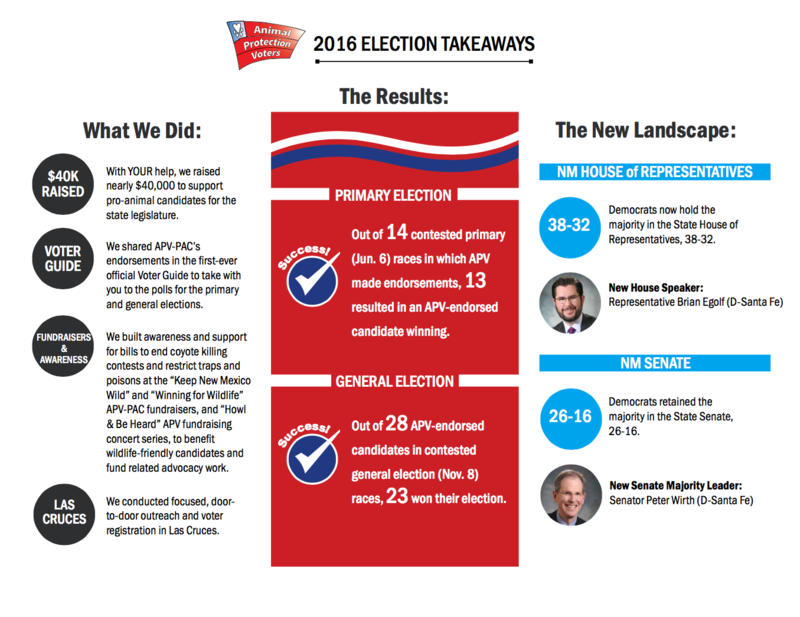 In 2016, we helped shift the tide toward a pro-animal majority in the New Mexico state legislature.